The threshold comes quickly! 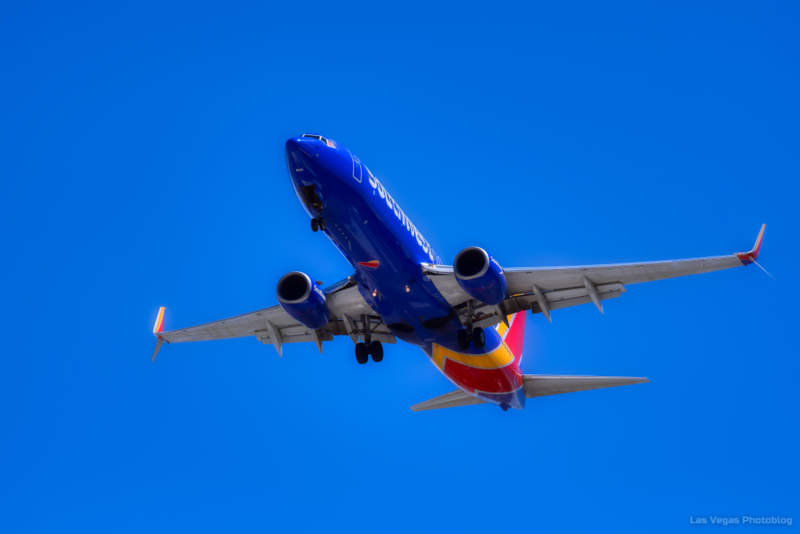 Such nice colours on the Southwest airliners. Yepp, they are there every time I look out the window..At least it seems like it. I count airplanes daily with he kids at work.